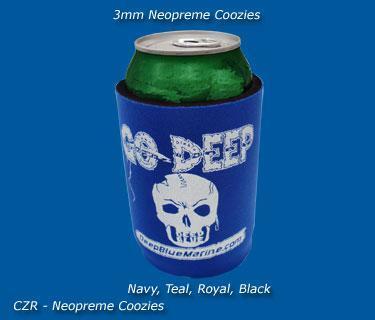 These 3 MM wetsuit-like coozies are ideal for keeping your drink cooler longer. 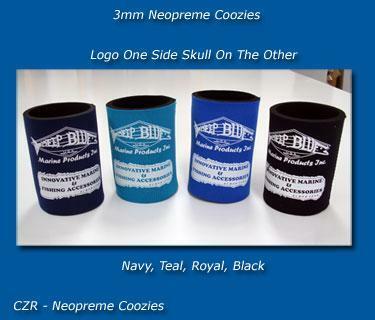 These coozies last much longer than the old style foam coozies and easily will fit in your pocket. 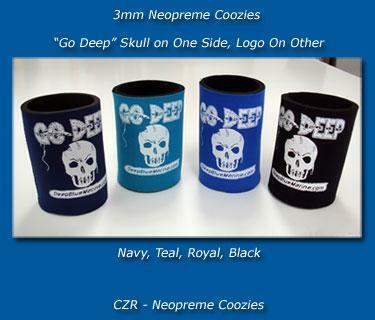 Available in 4 colors simply specify on the order form where it says comments. Mon-Fri : 8:00 AM To 5:00 PME.S.T.